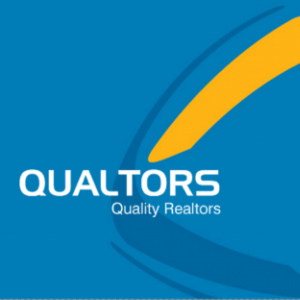 A Warm Welcome to a QuickRent.in – The Rentals Megastore, one stop solution for all your Luxury Apartment Rental needs, be it looking to Rent-In as a Tenant or to Rent-Out as a Landlord. We work across the spectrum of Residential as well as Commercial Properties, so you can find a home, an office or a shop for rent here. In case you are a prospective tenant, feel free to browse through our inventories of properties available for rent, we are sure you will find something that is interesting for you. You can choose to refine your search by using the Search Menus on the Left hand side of the website. In case you don’t find what you are looking for on the website, please simply SMS “Rent” to 56767, and one of our professionals will get in touch. In case you are a landlord, please Submit Your Property for Quick Renting of your Property. Should you want a call back from one of our specialist to take down your property details via phone, please feel free to call us or to simply SMS “Rent” to 56767.